Heliocare 360° Gel Oil-Free SPF50 has been developed with Heliocare's Photo-immunoprotection System which pioneers the very latest in sun care technology to completely protect the skin from UVA, UVB & Infrared light. Carrying dry touch technology, this oil-free gel sinks into the skin instantly, making it perfect for beach goers and those with active lifestyles. 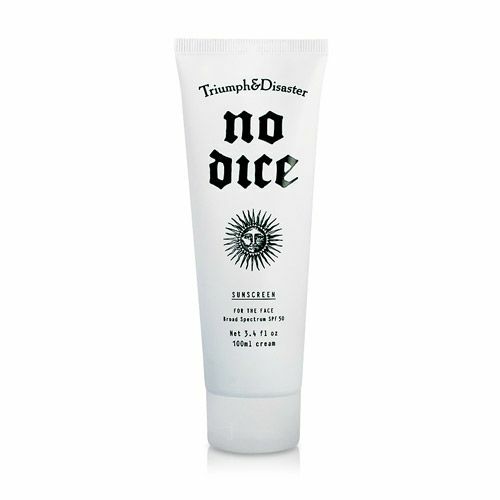 Editor's notes: Dry touch sun cream that doesn't leave a greasy residue. High SPF50 protection. Also protects from infrared damage. 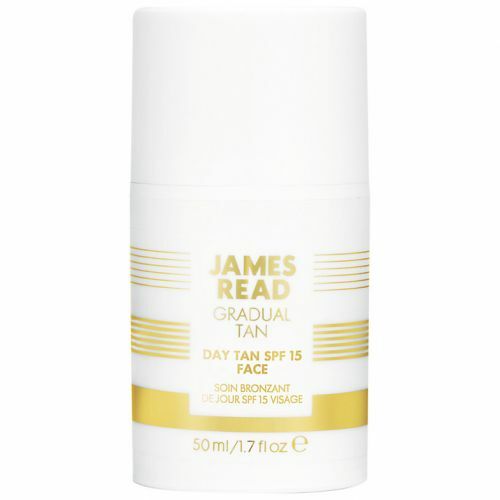 Apply to dry skin 30 minutes prior to sun exposure. Re-apply every couple of hours to maintain maximum protection. Because of the tiny in the gel it leaves me looking a little “washed out” Larry looking. Of course if I was a woman I would then apply makeup to color my skin. It is the best sunscreen I have tried so far.